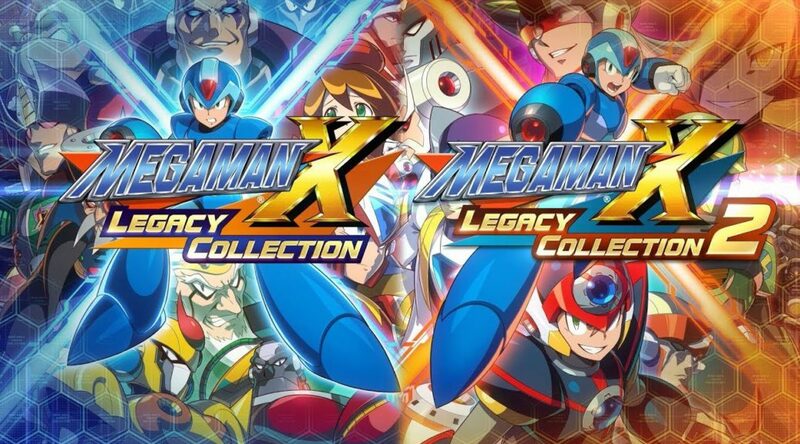 Capcom’s Mega Man X Legacy Collection 1 and Mega Man X Legacy Collection 2 are finally out on Nintendo Switch today. To celebrate, the company has put out a brand new launch trailer for the game. Get ready to join Mega Man X on exhilarating robot busting, fast-paced action adventures in the classic Mega Man X series. Mega Man X Legacy Collection (includes X1-4) and Mega Man X Legacy Collection 2 (includes X5-8) bring all eight games from the futuristic X series to current platforms with a range of new bonus features. Each collection is now available individually digitally and at retail as a combo pack in North America beginning today on PlayStation 4, Xbox One, Nintendo Switch and Windows PC. Both collections will see Mega Man X and friends rise up against deadly hordes of adversaries known as Mavericks as they try to restore peace to a post-apocalyptic world! To celebrate the release of Mega Man X Legacy Collection and Mega Man X Legacy Collection 2, Capcom has released a brand-new launch trailer which you download now here.